Confucianism is a religion from Ancient China. Its founder was Confucius, a philosopher who based the religion around his own philosophies. Its affected Ancient China history and society and modern society. 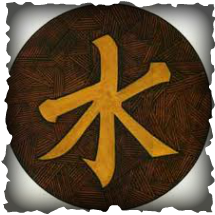 This website will explain about Confucius and his teachings and the imapcts on Ancient and Modern society.